What keeps you going on days when you want to give up? Feel free to be as detailed as you like. 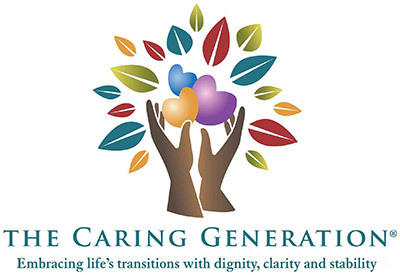 Our goal at The Caring Generation is to support caregivers. What you share here will be kept private and will help us create future articles, webinars, podcasts, or videos to help others in similar situations reduce stress and better manage care situations. Home > What keeps you going on days when you want to give up?